It was another eventful summer transfer window. Like all other windows, there were unexpected twists and turns. 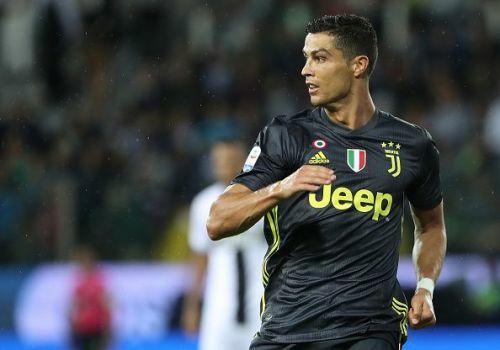 Some signings no one foresaw went through, like Ronaldo's Juventus move. While some signings everyone anticipated fell through, like Fekir's collapsed Liverpool move. The transfer window as usual didn't fail to deliver plenty of gossip and drama. But with the summer transfer window over, the teams are all set, and there is no chance of further movement of players across clubs until January. We look at the squads available to the managers, and 5 deadliest attacking trios in them that could light Europe up with their goals. With the departure of Ronaldo, Real Madrid would bank on their current stars to replace his goals. No new attackers were signed except former Real player Mariano Diaz from Lyon. This means Lopetegui will be putting his faith in the present crop of attackers at his disposal. Isco has a brilliant season behind him, while Benzema and Bale cannot boast the best of seasons. 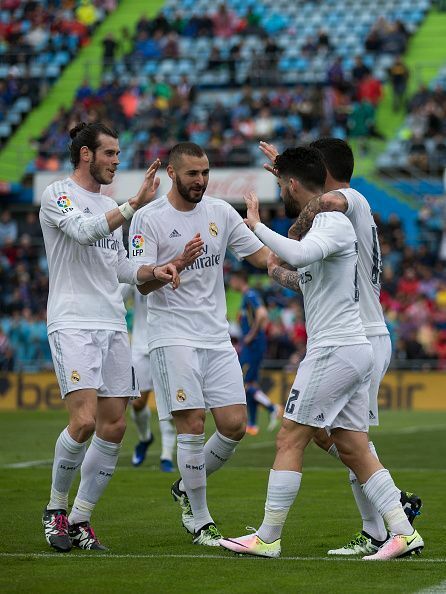 With Ronaldo out of the picture, both Bale and Benzema would look to prove their worth. It is safe to say that they are well underway to do so this season, with Bale and Benzema already scoring 7 goals in just 3 games into the 2018-19 season. 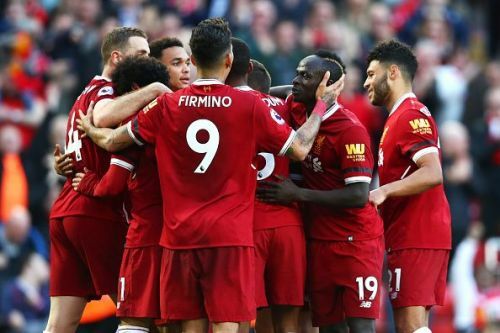 The Liverpool front three of Sadio Mané, Roberto Firmino, and Mohamed Salah were arguably the most prolific front three of the 2017-18 season. Scoring 57 goals in the Premier League and guiding Liverpool to the UEFA Champions League final is a clear indication how good the trio were. Salah was a revelation last season, scoring 44 times. Liverpool got the better of the Premier League champions Manchester City on multiple occasions. They could have even written a different story had Salah not been involved in a tangle with Sergio Ramos, and in the process been injured in the final against Real Madrid, 30 minutes into the game.